Appropriate for more serious Mandarin learners. 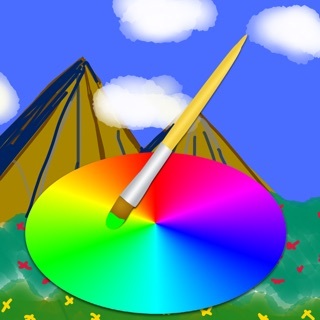 Don't be fooled by the lack of fun animated games this app is actually quite helpful. 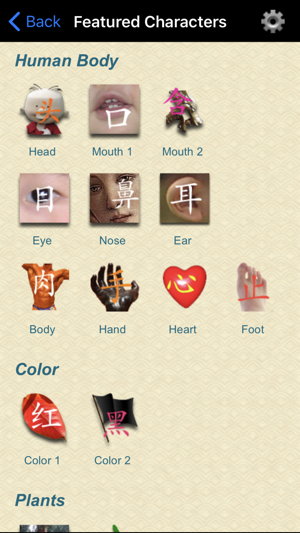 Mandarin learners will benefit from the stroke order videos and character writing practice. 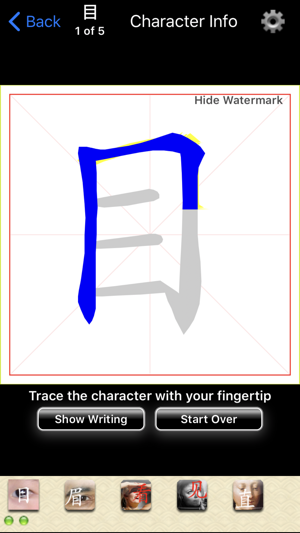 A more advanced Chinese learner is able to recognize characters by their radicals, and this is one of the few apps that teaches basic stroke composition/radicals. 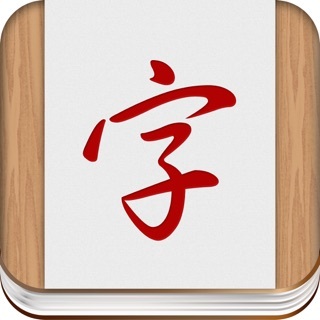 Buy this app, practice writing with a real pencil and paper and you will be well on your way to understanding basic Chinese sentences through the meaning of characters. 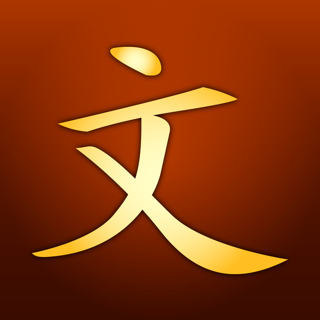 This app focuses more on characters than grammar or reading though so it's not perfect, but I haven't found a better app for learning Mandarin characters. 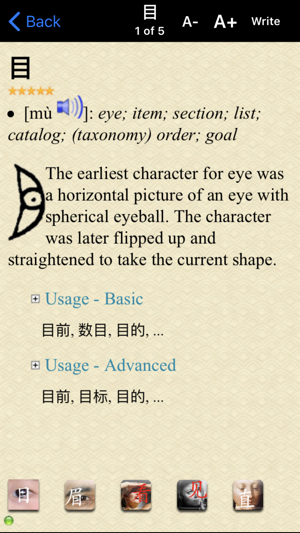 The app even gives you the meaning based on the characters etymology and structure. Well designed app! 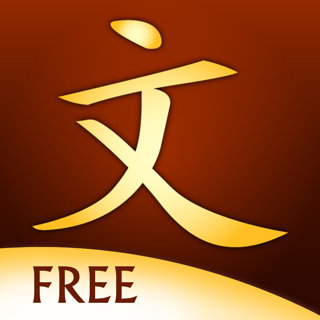 Learn your Mandarin characters here and enjoy the animated apps like MindSnacks Mandarin for tonal/fast recognition studies. Don't buy this if you are just learning Mandarin for a quick week in China or don't plan on practicing the language through reading. This will not help the people who just need quick study to get by in China. Buy a phrase book in your local bookstore for that. The sound doesn't work when you click on a character within a lesson. 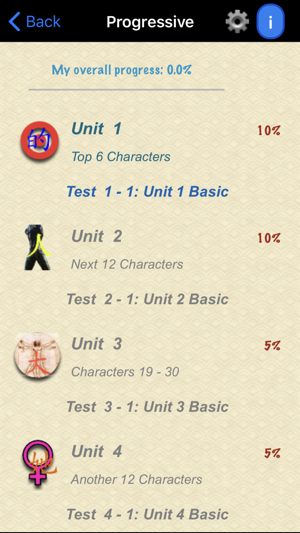 It works in the glossary of characters, but not within the lesson. 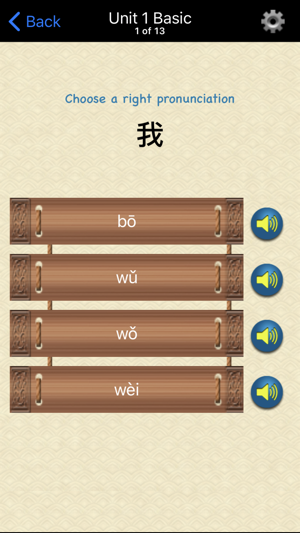 For example, in the introduction to pinyin and pronunciation, it says "Click below to hear the four different tones used in Mandarin," and when you click on them, nothing happens. But if you jump out of the lesson and go to the glossary and then click on the relevant character/word, then the app will play the sound. This is extremely frustrating, and a very shabby glitch in the program. The developer needs to fix this ASAP, for it's a glaring mistake that severely detracts from the app's usefulness. What good is reading a lesson on a tonal language if you can't actually hear the tones while doing the lesson? It's obviously a bug, but it needs to be fixed immediately. Otherwise, content-wise, the app seems pretty good. 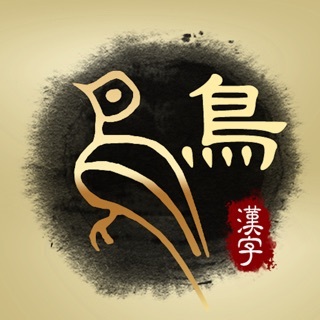 But until the developer fixes the sound glitch, I recommend any beginning student of Mandarin to buy another app. 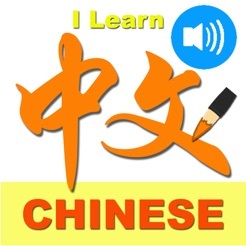 For the price and for the mode of delivery, I found the ILearnChinese app to be a great addition to my iPad! 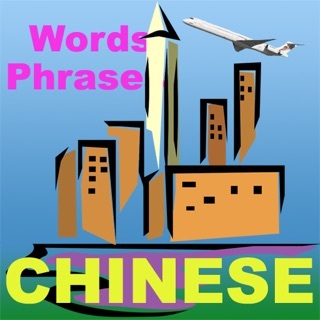 I wanted an interactive, easy-to-follow way to learn Chinese--an introduction, and this product offered me exactly what I needed to begin my exploration into this amazing language. I loved the Basic and Combo Stroke lessons and how they were displayed on screen. They truly invite a hands-on effort by utilizing the touch screen. For me, the material was well organized into helpful study categories. This is an appropriate app for anyone who wants to sample Chinese in a positive, friendly, economical way. 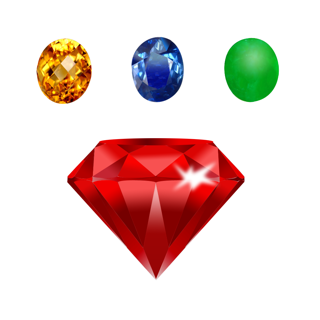 Another great feature was the support for this app. I had a question about one of the product's features, and I received an excellent, detailed reply. I look forward to future versions and other products from this publisher.